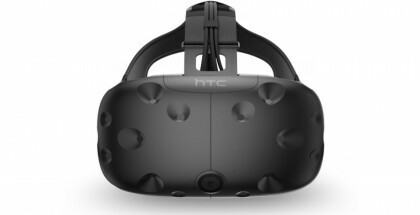 (Nova Scotia, CAN) February 24th, 2017 — Canadian video game developer, HB Studios, announced that The Golf Club VR video game on HTC Vive and Oculus Rift has completed Early Access and the final game is now available. 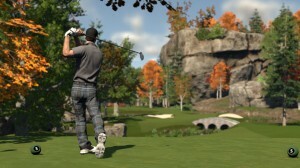 The Golf Club VR had a successful Early Access on the Steam platform, achieving 91% rated user review scores. 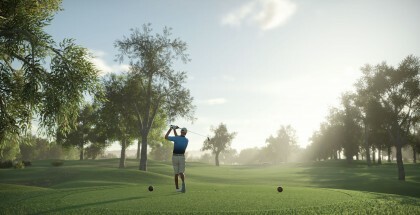 Features added during Early Access include drivable golf carts, Oculus Touch controller support and access to The Golf Club’s extensive user-created library of courses of which there are in excess of 130,000. The Golf Club VR has a 91% overall user rating and is widely regarded as one of the most authentic and fully scoped games on the VR platform. 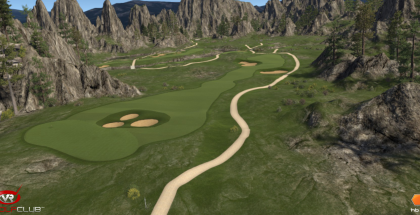 Key features include: over 130,000 courses, room scale gameplay, golf watch, 3D swing analyser, shot grading system, range finder, a ProTee Simulator for practice, multiple difficulty levels, leaderboards, multiplayer ‘ghost’ play and lots more. 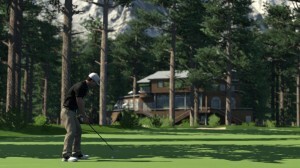 For more information on HB studios and The Golf Club, please visit www.hb-studios.com, https://www.facebook.com/HBStudiosGames/ and www.thegolfclubgame.com. 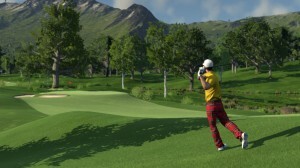 Follow us on Twitter @hb_studios and @thegolfclubgame. Founded in 2000 and headquartered in Lunenburg, Nova Scotia, Canada, HB Studios is an electronic entertainment software company that specializes in creating console, mobile, handheld and PC games. To date, HB has shipped 45 titles, selling over 27 million units, and contributed to 20 others. More information about HB Studios and its products can be found on the company’s website, www.hb-studios.com.